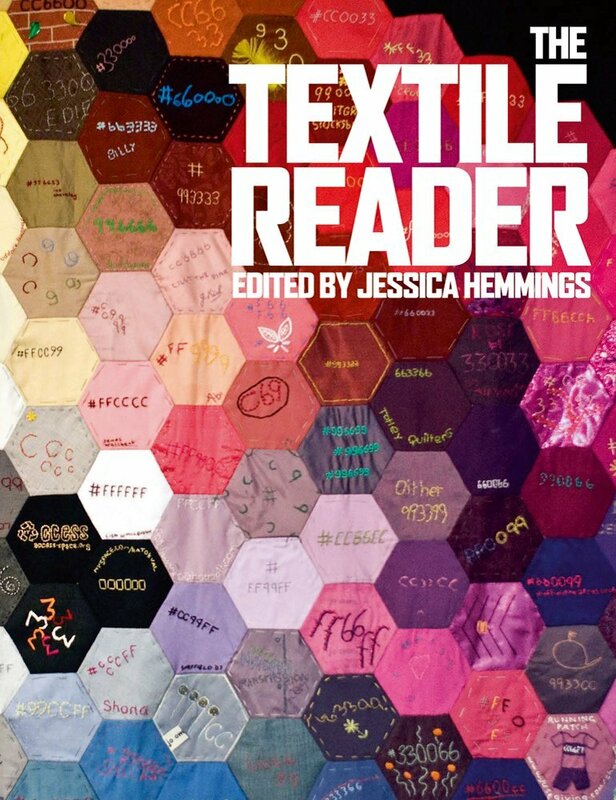 The Textile Reader is the first anthology to address textiles as a distinctive area of cultural practice and a developing field of scholarly research. Revealing the full diversity of approaches to the study of textiles, the Reader introduces the theoretical frameworks essential to the exploration of the textile from a critical and creative perspective. Content is drawn from a wide range of genres – blogs, artists’ statements and fiction/short stories as well as critical writings – organised in themed sections covering touch, memory, structure, politics, production and use. Introductions to each contribution contextualise the varied content, which include extracts from both classic and contemporary writings. Each thematic section is separately introduced and concludes with a bibliography of further reading. Selected authors include Anni Albers, Gilles Deleuze and Felix Guattari, Sarat Maharaj, Rozsika Parker, Sadie Plant, Peter Stallybrass, Catherine de Zegher and Alice Walker.